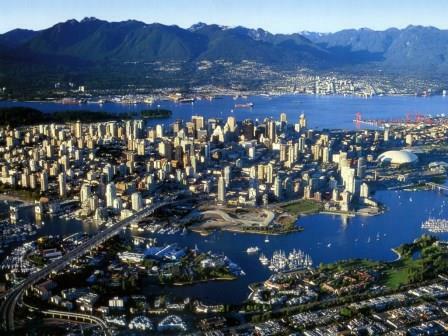 In defiance of the growing chorus of voices pointing at foreign capital as the main culprit in the runaway growth of home prices in Vancouver, a Capital Economics report released earlier this month put most of the blame on domestic factors. “We are sceptical of claims that Canada’s housing bubble is primarily due to foreign investors,” Capital Economics chief economist (North America) Paul Ashworth wrote in the report, as quoted by The Georgia Straight. “Blaming foreigners for a country’s problems has always been a handy fall-back for politicians; whether it’s a lack of jobs, crime or, in this case, housing affordability,” Ashworth stated. And while the loonie’s low exchange rate has encouraged greater investment by overseas nationals in Canadian real estate, the report argued that the prevailing climate of cheap credit is what’s actually overheating the markets. However, Ashworth acknowledged that while these developments are indeed troubling, the potential consequences would be far greater if foreigners really are the main drivers of the explosive home price growth in Canada’s hottest city.